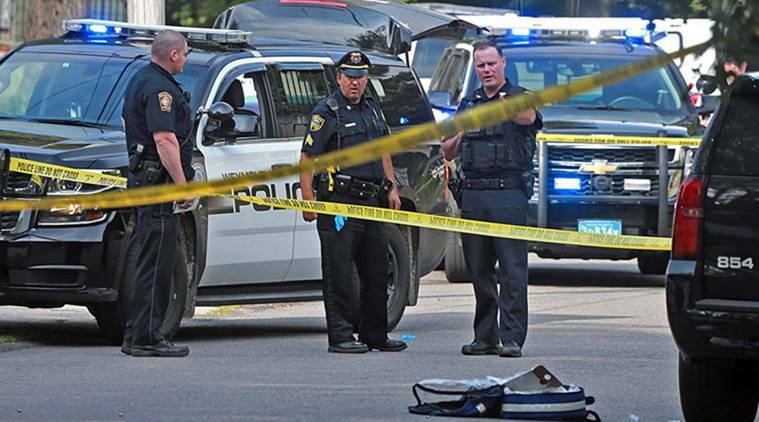 A bill introduced in the New Hampshire House, HB 218, would revoke police authority to use deadly force while effecting an arrest. No this is not satire. A Libertarian group called the New Hampshire Liberty-Republicans introduced the bill in the current legislative session. HB 218 is currently in the House Criminal Justice and Public Safety committee. A vote is expected later in the month, however several times it has been scheduled and several times the meetings have been cancelled. Screenshot of incident where police officer was injured. Proponents of the bill say that it will “save lives.” Likely this bill would kill more police officers. The situation with the war on cops is already at a fever pitch. Taking away their ability to defend both themselves and the public is a totally foolish plan. Police suicides are climbing. Police officers killed in the line of duty are climbing, and criminals are even shooting the police dogs. What should they do, be unarmed like European police? 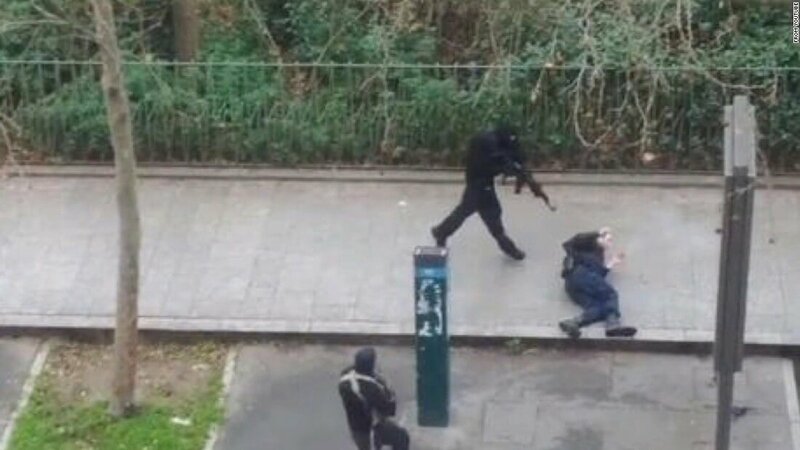 Like this photo of an unarmed police officer during the Charlie Hebdo attack in France who begged for his life and was shot to death anyway? If these “Libertarian Republicans” want to save lives, working within the communities to dispel the myths and attitudes so commonplace would be a great start. Don’t they understand that we don’t live in Mayberry anymore?